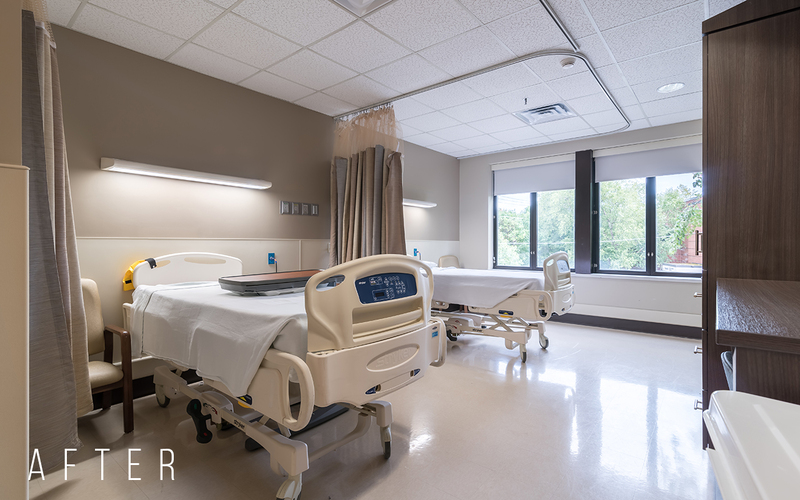 Doster Construction Company served as the general contractor for HealthSouth’s Phase II Renovation of the Vanderbilt Stallworth Rehabilitation Hospital in Nashville, Tennessee. Doster completed the first phase of the facility’s renovation in 2013. 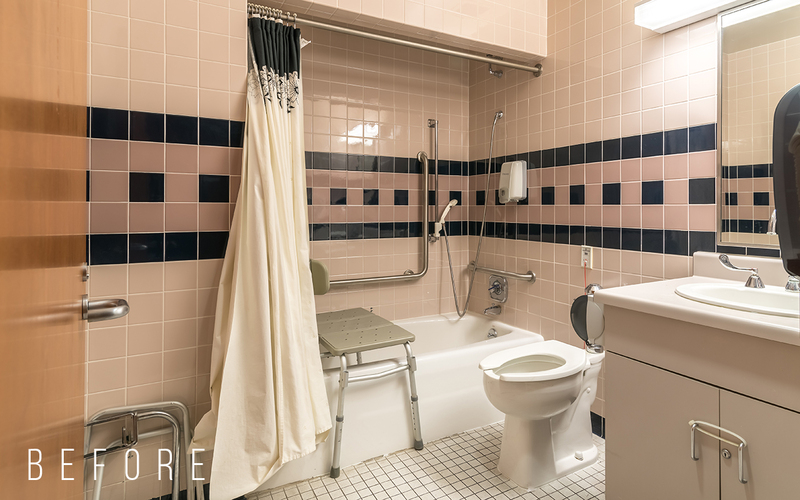 The project included renovating the second and third floors for all finishes and casework. 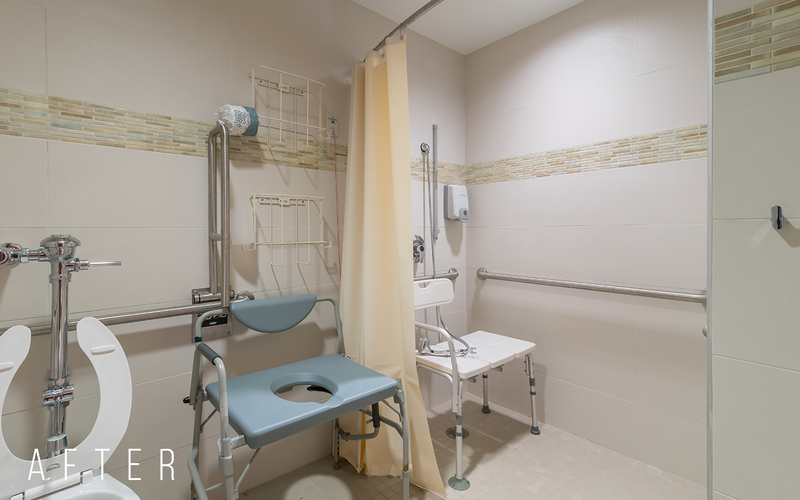 The team also worked on ADA renovations throughout the facility interior. 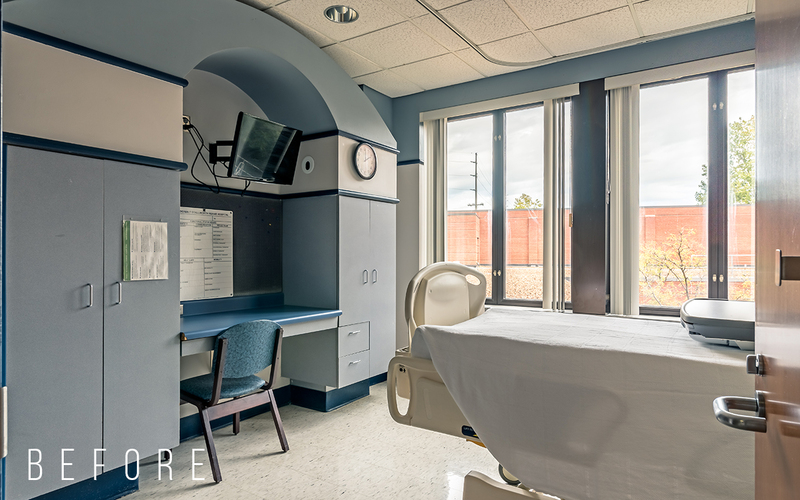 The rehabilitation hospital will remained fully operational during the 11-phased renovation. Construction completed in the Spring of 2019.